Looking for a unique way to present your employees or client testimonials in Orlando or nationwide? Consider hiring NG Production Films to do Interviews/Testimonials. 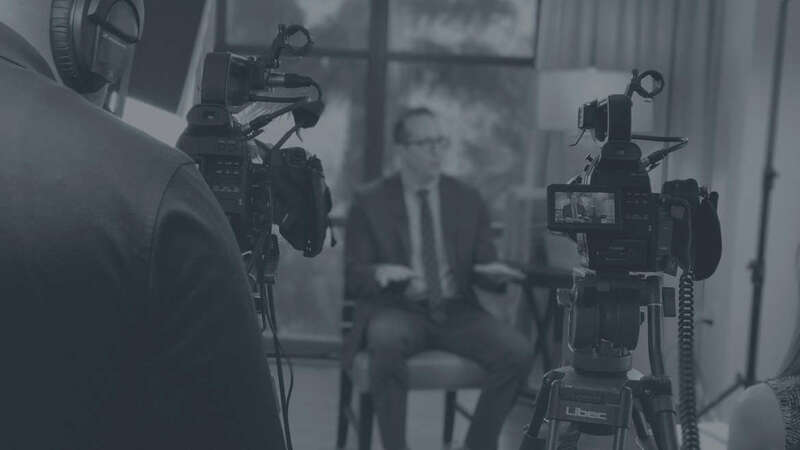 Our Orlando video production crew will come to your location and create an amazing video that showcases in house interviews or clients testimonials. These can be used to showcase products or services and NG Production Films offers full HD/4K packages with optional white & black backdrops. The professional team at NG Production Films can travel to your location in Orlando, Tampa or Nationwide for the video shoot and create a story behind your interview and testimonial. To learn more about our Orlando video production services, contact us today. We are your choice for video production services. Interview/Testimonial Style Videos: We have produced thousands of interview style videos from standard original look to story line styles. Full HD/4K Video: NG Production Films offers full HD/4K quality with several camera options such as Sony FS7 or Canon C200’s, etc. Half or Full Day Options: Whether you need us just for a half day or a full day, we’ve got you covered in the Orlando, FL area.